We know that the best way to save is to do it without realising it. 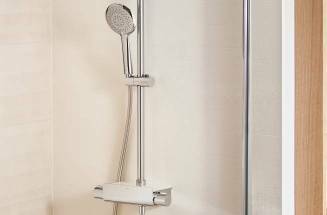 For this reason, if you are thinking of renovating your bathroom, we advise you to do it by integrating solutions that are specifically designed for a more responsible use of resources. 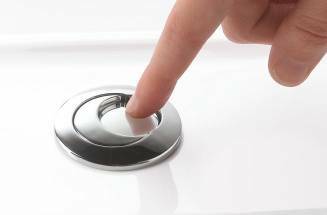 Therefore, when you flush your cistern, open a faucet or switch on the bathroom light you are doing your bit for the environment and for your budget. Easy, isn’t it? 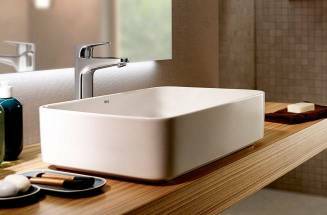 In Roca´s new generation of Cold Start faucets the front opening is exclusively reserved for cold water, thus avoiding an unnecessary waste of energy. 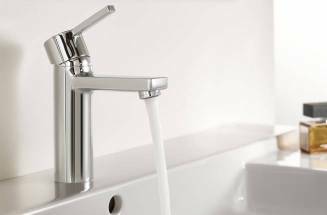 TipsThermostatic faucets. What a pleasure! Life is already complicated enough, install solutions that help you enjoy it more and better.